NINGXIA & HUNAN (Sept. 9, 2016) – Low-carbon development has become a central goal throughout Chinese policy since the implementation of the 13th Five-Year Plan. In order to achieve this goal, however, it is necessary to raise the local government officials’ and technical experts’ awareness of low-carbon development as well as increase their ability to craft greenhouse gas emission strategies. 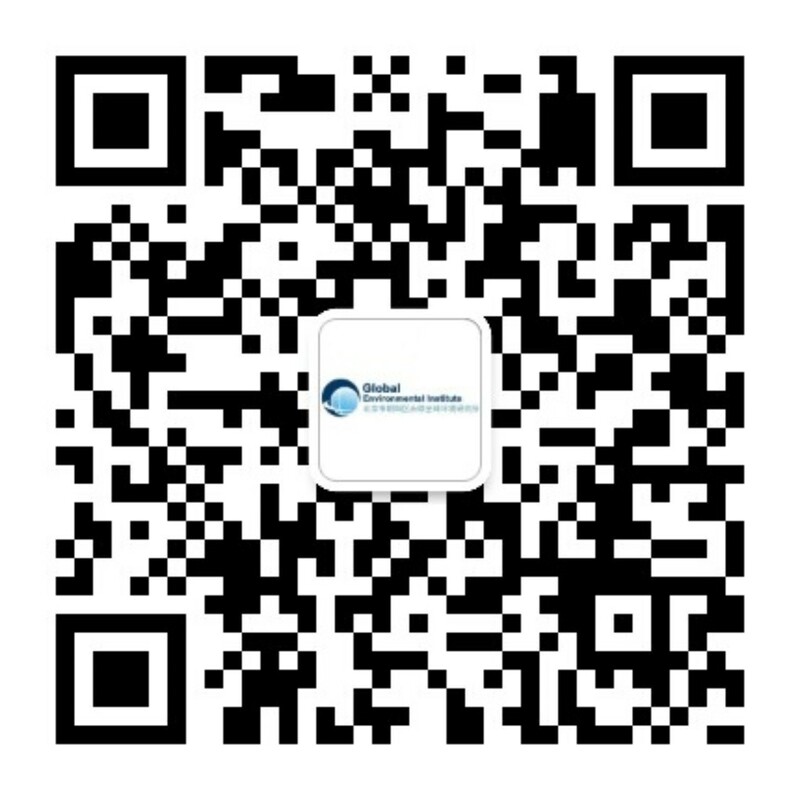 Global Environmental Institute (GEI) and Center for Climate Strategies (CCS) is helping officials throughout China improve their low-carbon strategies by leading trainings on our Policy Development Toolkit. Over the past several years, we have held trainings in 17 cities and provinces across China and this month we expanded our reach even further to include Ningxia and Hunan! A particular strength of our Toolkit is its ability to adapt to and address the diverse situations, problems and goals of China provinces. The GEI training sessions highlight a “Low-Carbon Development Toolkit,” which develops inventories and conducts forecasting on greenhouse gas emissions. During the training, the institute experts are taught how the toolkit follows a science-based process and economic history rather than relying on pure experience. Adapted from the US to China, the toolkit has three parts: first, collect data and conduct inventory analysis; second, analyze sample policy’s macroeconomic impact, i.e. impact on GDP or employment; and third, analyze sample policy’s microeconomic analysis, i.e. cost-benefit analysis of implementing the policy in the region. Ultimately, the toolkit enables officials to design and compare science-based low-carbon emission reduction policies and choose the one best suited to their local environment. Pollution Control: the pollution in the west has been increasing due to the shift of industrial zones from east to west. GEI and our US-Partner, Center for Climate Strategies (CCS), joined together to address the needs of Ningxia Autonomous region by working with the Ningxia Clean Development Mechanism (CDM) Center to successfully hold a two-day “Low-Carbon Policy Development Toolkit” training seminar. 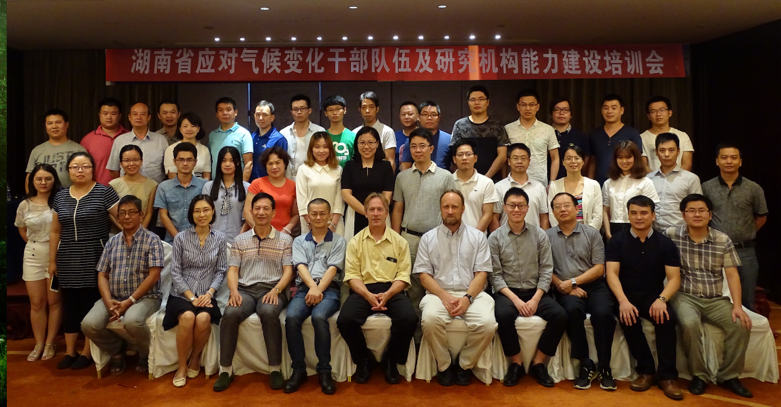 GEI’s Energy and Climate Change Program manager, YU Qingchan, and program officers, XU Shengnian and CUI Nanying, and CCS policy analysts, Stephen Roe and David von Hippel, led the capacity-building training together for 100 researchers and experts. The main topic of the seminar was how to simultaneously lower carbon emissions and economic development, even though the two goals seem counterproductive. In fact, achieving this double-bottom-line is possible through quantitative and science-based tools. The training is a unique opportunity for the local researchers and experts to learn about difference experiences across China and America for low-carbon development as well as witness how the toolkit has succeeded in both nations. GEI and CCS held a two-day “Capacity Building for Research Institutions to Manage Climate Change in Hunan Province” with the Hunan International Engineering Consulting Center. GEI’s YU Qingchan, XU Shengnian and CUI Nanying along with CCS’s Stephen Roe and David von Hippel, led the training. The low-carbon policy development toolkit was again introduced as a way to build up the capacity of the local institutions to implement achievable low-carbon policies. To the approximately 50 experts attending the training, GEI and CCS team shared the experience of implementing carbon quotas and verifying carbon emissions in China and the US. Institutions involved in the training: Hunan Resource Saving and Environmental Friendly Committee (Hunan Two Type Committee), the Provincial Department of Education, Provincial Science & Technology Department, Provincial Forestry Department, Provincial Meteorological Bureau, Provincial Energy Bureau; representatives from other relevant provincial units; Development and Reform Commission from 14 cities within Hunan province; Central South University, Hunan University, other relevant research institution, universities, etc.